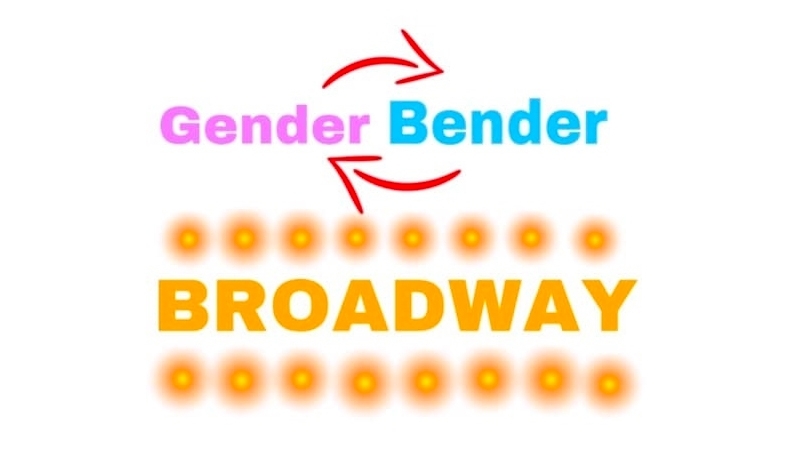 “Gender Bender: Broadway” is a concert featuring well known songs from Broadway musicals. The catch is: the songs are performed by the opposite gender. The show includes songs from Hamilton, Wicked, The Greatest Showman, My Fair Lady, Grease, Dear Evan Hansen and many more.